Damnit! 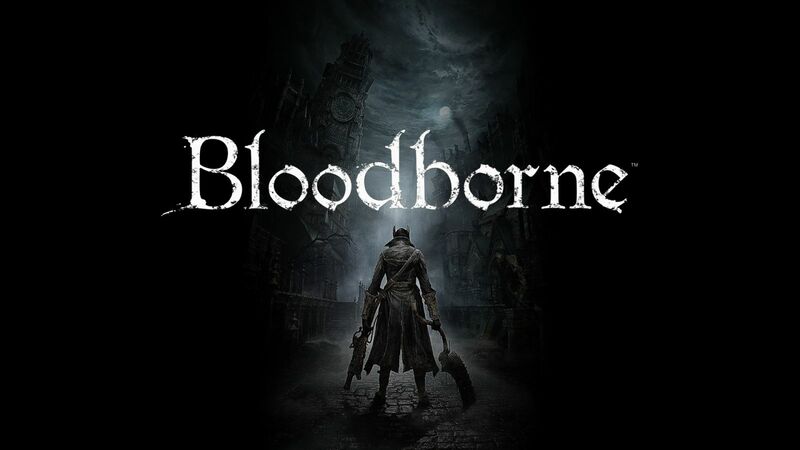 I’m sure i’m not the only who’s upset that the release date for FROMSOFTWARE’s upcoming masterpiece, Bloodborne, has been delayed until March 2015. It is with regret that I must inform you that Bloodborne will be slightly delayed. While development continues unabated, we would like our team to deliver the best possible final experience. We were gratified by the feedback and data we received from those who participated in our limited Alpha test. The extra production time will also allow us to better integrate these learnings. Bloodborne is now set to launch in North America exclusively on PS4 on March 24th, 2015. Please look forward to some exciting Bloodborne news in early December. Thank you very much for your continued support. DAMNIT! Well I suppose it works out, there’s still a ton of games coming out from now up until March 2015. Don’t let this slip again Sony!